Michael – Copywriter, journalist, editor, business coach and mentor, working with SME entrepreneurs. French + German speaker. 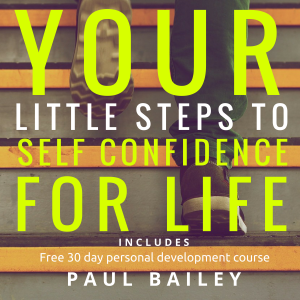 Paul is a naturally gifted coach who has the ability to help you move out of your comfort zone and create a current reality more in alignment with your values – and your heart. He is kind, empathetic and very inspiring – completely non-judgmental and also has a great sense of humour. I’ve hired Paul as a coach more than once. Each session he quickly enabled me to see my blocks and limiting beliefs – and magically gave me the impetus to engage my will to make the necessary changes. So much of what we create is dependent on what we are thinking and our world view. Change your thoughts and you change your life. Paul helps you do just that. Paul is a highly skilled professional who gets results, whilst also being a pleasure to work with. My only regret would be that I did not use his services years ago! Paul is an excellent coach – I consulted him at a difficult time for me at work, and he expertly guided my thinking to a sensible conclusion, and encouraged me to find the confidence to resolve the situation. I would definitely recommend him to anyone needing coaching in business matters. Paul gets my full recommendation. Paul’s professional approach and effective life coaching methods allowed me to stretch and focus my thought process. I spent the last year under a cloud of self doubt & low morale but with Paul’s coaching sessions I am now able to reassess and deal with issues in both my personal life and professional career. 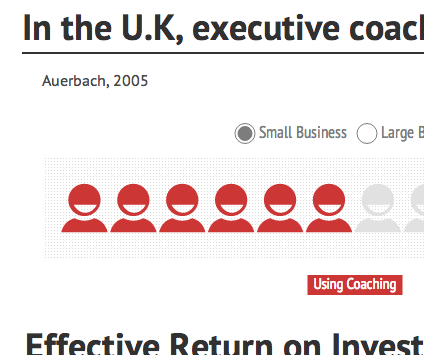 I would recommend Paul to anyone that requires coaching either professionally or personally. Paul is a very professional and effective coach, who has a friendly personality and encourages anyone to make the decisions and changes as required by the individuals needs. I would recommend Paul to anyone that requires coaching either professionally or personally or both.